Blacksher Trash Service is a small family owned and operated business started by its original owner Jay Blacksher in 1960. Later/currently operated by its present owner Kevin Blacksher, since 1989. At BTS we take pride in the clean courteous service that we provide and personally guarantee to be second to none. 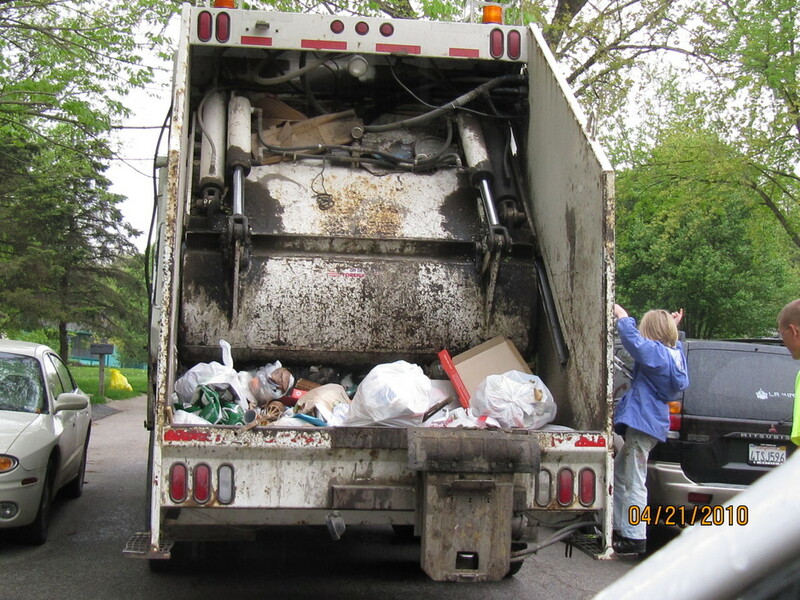 Blacksher Trash Service is a community oriented buisness. Our friends and family live in the areas we service our children attend the area schools. We employ individuals from the community and all tax dollars stay in the community. We have been a Platte county based buisness since 1960 and we support some local organizations such as Parkville Chamber of Commerce and Park Hill swim team to name a few. Our impact on the community is greater both economically and environmentally than larger global and nationwide waste service providers. We pride our selves on neat, clean and friendly service (no trash left on the ground, trash cans and recycling bins set back to curb). If you have a question, comment or concern you can ask the guys on the truck or give us a call. At BTS your not just a number you are part of the BTS family! You may be surprised at the difference! Simply put- treat each customer with respect while providing top of the line and cutting edge service! Our tax dollars help fund Our schools and fix the roads We drive on! We help keep Our community clean and working!